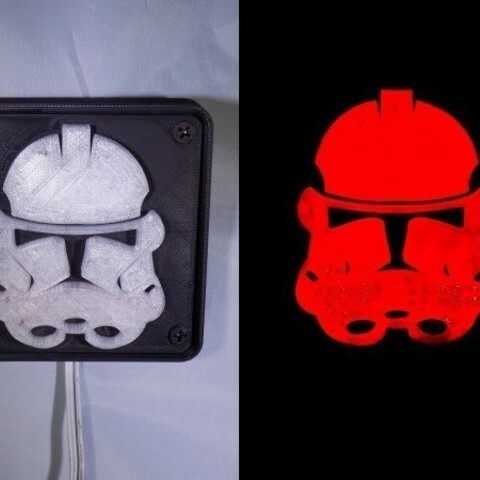 I did not print a floor on the plate and StromTrooper print so it would allow more light to pass through... I did too much infill (10% linear) on mine... I wish I would have done about 5.